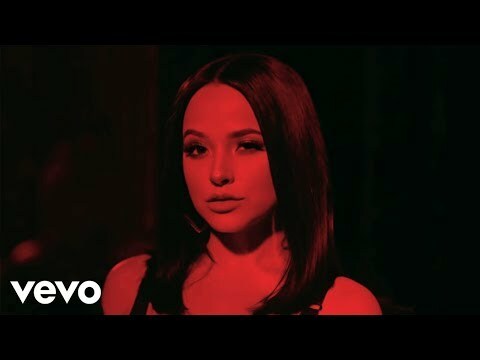 My oben, nach oben 5 Becky G songs; which is your favorite? was beck g in the movie power rangers? How many family members live with her? Can Du tell that Du drive me crazy? link That is the song becky from the block! in joy! a poll Wurde hinzugefügt: My oben, nach oben 5 Becky G songs; which is your favorite? 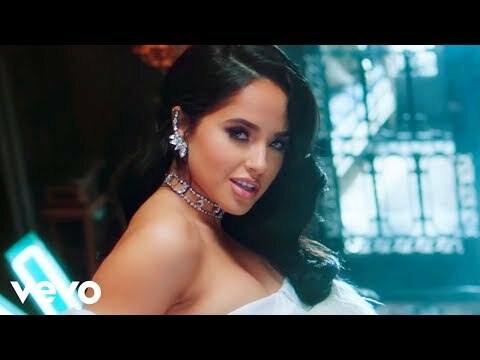 What is Becky g's real name.